Chris spent his early career as a supply chain specialist in South Africa before returning to the UK to work for a well known retail group. Chris’s father, a well known Newport businessman, had ColourFence installed at one of his properties and Chris was stunned when he saw it. “At last” thought Chris “a quality product that I would be proud to sell.” The rest, as they say, is history as Chris came on board to look after Newport and the surrounding area. Chris Howell became the Newport fencing franchisee for ColourFence. 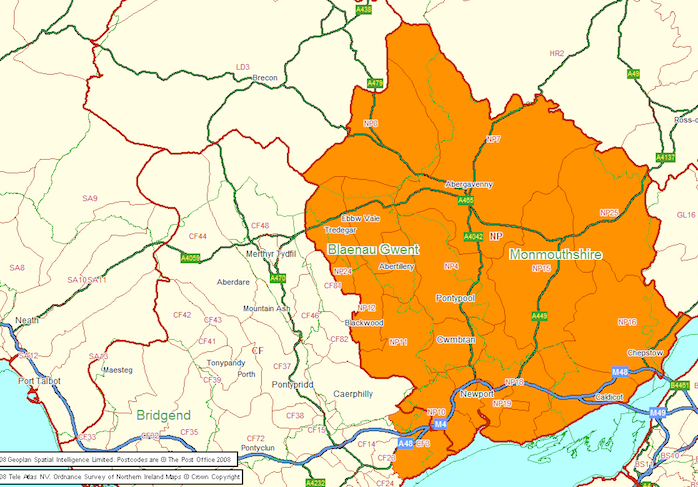 He has exclusive responsibility for the city of Newport and the surrounding areas including Blackwood, Chepstow, Cwmbran, Monmouth and Pontypool. Chris has undergone extensive training and preparation to provide expert fence fitting and installation. 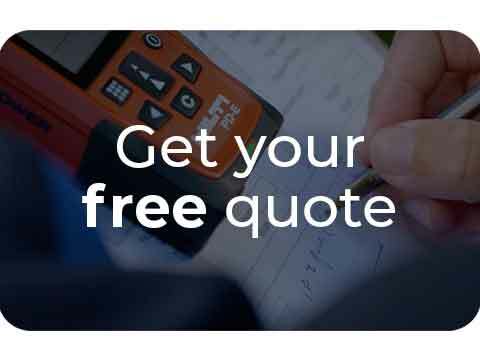 He can handle any ground preparation required onsite, provide no obligation site surveys and free written fencing quotations. ColourFence offers contemporary garden fence panels which come in four different colours. They are durable, strong, and long-lasting, with a 25-year guarantee. This solid fencing is ideal for fencing off gardens and backyards. It comes in four appealing colours; green, brown, blue and cream. Trellis topping and secure gate systems are available as optional extras for ColourFence. You can also buy ColourRail, a tough tubular fencing solution which is ideal for fencing areas that don’t need to be private. This comes in a wider variety of colours, with a range of different edging. Both solutions are attractive, effective and low maintenance. All you will need to do is hose the fence down once a year. This is a great time-saving alternative to wooden fencing. Wooden options typically need cleaning, staining, sealing and pest prevention. "My parents had a beautiful blue ColourFence installed just before Christmas and it has been a wonderful addition to their garden. They are thoroughly pleased with it and it is saving them so much time not having to paint or maintain it. 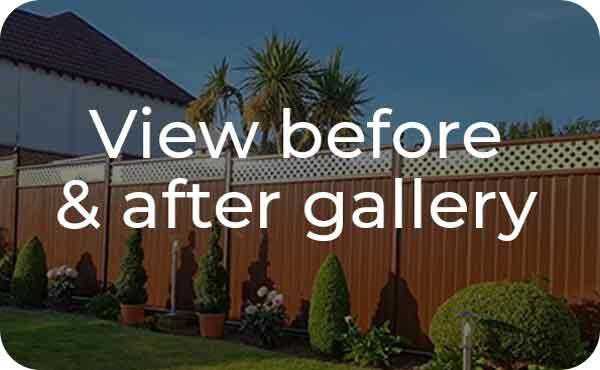 I would recommend ColourFence to anyone." 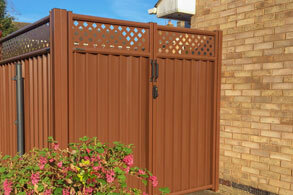 "We have fencing and garden gates by ColourFence in brown and we are VERY pleased with it. Hassle free, no more painting and it looks really nice, Chris who fitted it all was really good and a very tidy worker. Would definitely recommend this product not overpriced either! When visitors come around they always comment on how good it looks, thank you ColourFence." "Just had our Colourfence installed. Quick and efficient installation and absolutely delighted with the result. 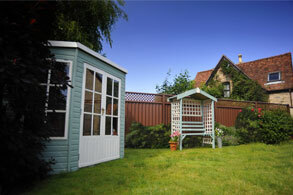 The quality of the product and workmanship has made a real difference to the garden. Thank you"
"As a customer of ColourFence, I am very contented to be part of the making of it. I find you to be throughout very reliable and quick to reply when asked to. 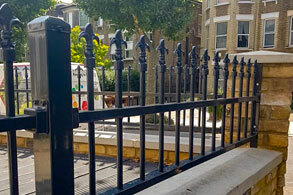 I feel that the fence itself is very clever in design because it feels as if it can be of a pleasing design looking as much as it can as a natural substance, and am surprised at how light the fence feels as opposed to hard wood. I am looking forward to growing a spreading plant along the side of my garden fence. You offer a good service for the price asked for. Very efficient and with thanks to you and your team Chris And Trent"